Request our “internet special” rate for your first visit. 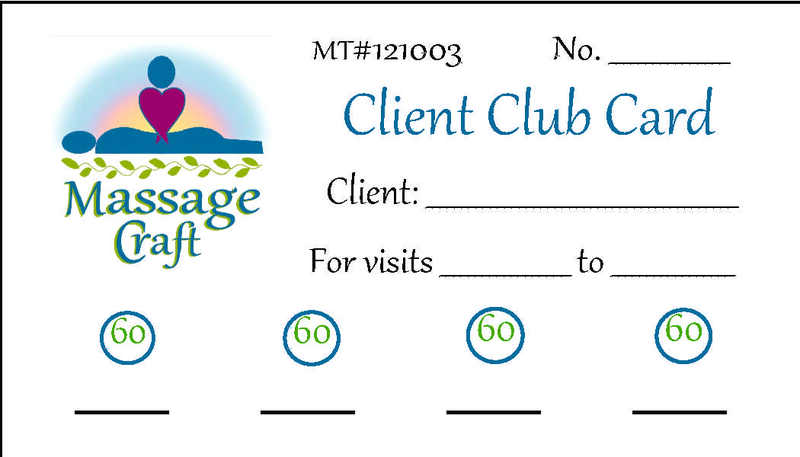 “Massage Money” is gifted occasionally to loyal clients. Can also be purchased for gifts.